In order to buy home appliances priced right at certain times during the year, you need to have patience! You also need to have a good understanding of how retailers work. This includes knowing when there will be special prices, and when new stock will be coming in. If you keep your eye on prices at different times of the year, you could bag some really good deals. The question you may be asking yourself right now is: what is the best time to buy home appliances priced right? 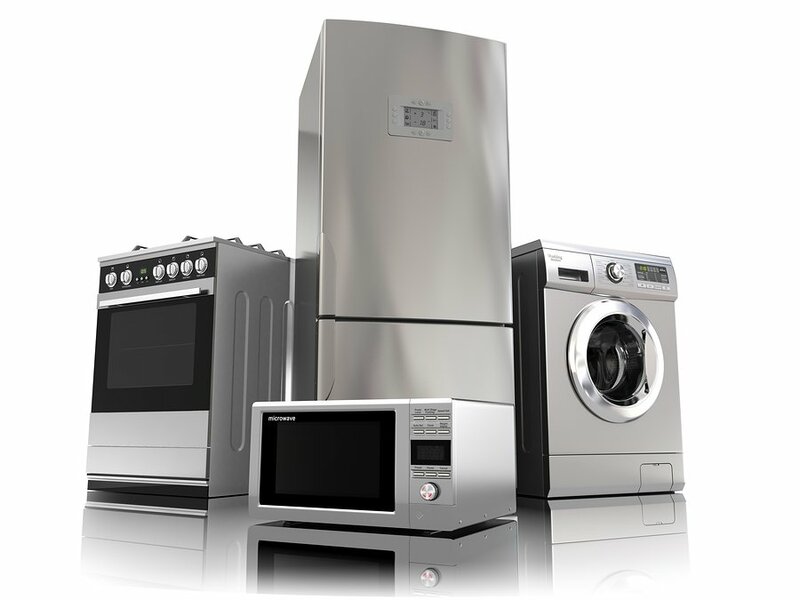 This article will discuss some of the best times to purchase specific appliances. To illustrate what we’re talking about, let’s think about an example. Let’s say that at the last moment, you decide to take a vacation to a tropical destination. You looked at this type of vacation nine months ago and at that time it was very affordable and would fit into your budget. However, when you go online to check how much it will cost to do it next week, the price tag has almost doubled. The total price of the vacation has jumped to an astronomical price! Unfortunately, if you don’t keep your eye on prices over time, this kind of thing can happen. It’s tough to lose out on a good deal. This situation applies to shopping for so many other things, including when you’re looking to purchase a major appliance. If you plan ahead and do some research on which particular appliance model you prefer, you can wait until that particular appliance is offered at a fantastic deal. This does require some know how though, and some understanding of the broader marketplace. You need to remember that there are certain times during the year when major appliances are going to be at their lowest price. This includes appliances such as dryers and washers, dishwashers, stoves, ranges, and refrigerators. As these kinds of larger appliances cost more, a discount on these is a huge bonus. If you are patient and can wait for the appropriate month, you will save yourself money and buy home appliances priced right. Keep in mind that the cost of certain appliances can also differ according to the seasons. For example, air-conditioning units are obviously a better purchase in the wintertime when it is cold. In other words, when the demand for a product is low, the price will be lower too! The best two months to buy home appliances priced right are September and October. This is because the majority of major appliance companies introduce their new models during these two months. This is good news for homeowners and consumers because it means that all of the previous year’s models will be discounted. The reason why these older models will be discounted is to make room for the newer models that will arrive shortly. The only exception to this rule is refrigerators. The best month to get a refrigerator discount would be the month of May. In addition to getting better prices at different times, keep in mind that many retail outlets will keep their older inventories for a while until there is a transition from last year’s older models to the newer models. This transition period will last until just after Christmas at the end of December. When the New Year rolls around in January, these retailers will offer additional discounts to make the prices of these older models even more attractive. This is one of the best times to buy home appliances priced right. However, you will have to be quick because these greatly reduced older model appliances will sell off very quickly. As many of us already know, another good time to purchase major appliances is after any major holiday weekend. Most retailers correspond appliance sales to holidays such as President’s Day, St. Patrick’s Day, Mother’s Day, Labor Day, Valentine’s Day, and so forth. For example, the day after Thanksgiving, Black Friday, is one of the best times to buy home appliances priced right. Black Friday can be absolute chaos though, so it helps to do a lot of research and be prepared to deal with long queues, both in store and online. At the end of the day, the key to getting the best deal is having the patience to wait! If you want to browse some of the best prices around and start planning you need to do your research too. 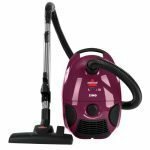 To get some ideas, visit the previous link, as it provides a lot of relevant tips that will help you buy home appliances priced right. We hope you find this useful, and that you find a really good deal!